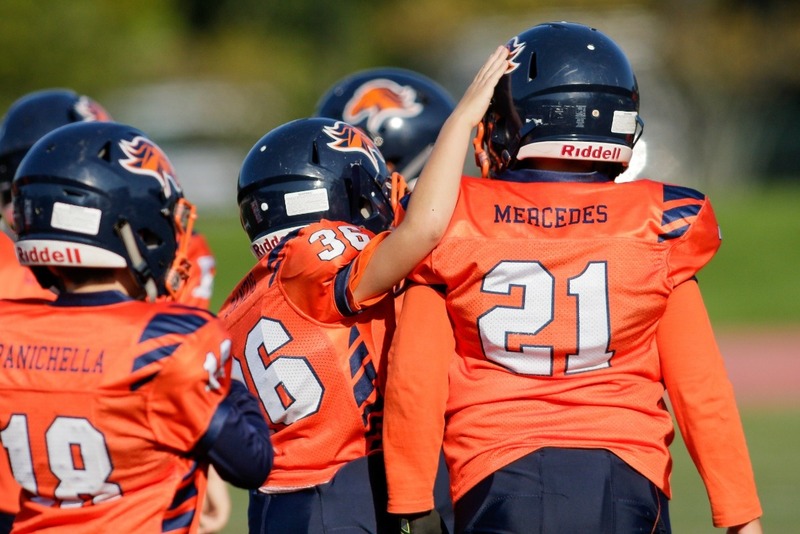 Please support the Newton Mustangs Youth Football & Cheer in our 2019 annual fundraising drive. As a non profit organization, the only way we can keep player registration costs low and ultimately continue to exist is through the generosity of current and former Mustang families, members of the community, and friends of the Program. Your donations will go towards supporting some of our key 2019 initiatives: New game jerseys and pants, Maintain and invest in practice equipment, Scholarships for players in need, Player safety, etc.). Every donation is appreciated and is tax deductible. No donation is too small or too big. Don't forget to look into Corporate matching donations if your employer offers that benefit. Please support the Newton Mustangs....2019 football is right around the corner and is going to be a great season! Go Mustangs!